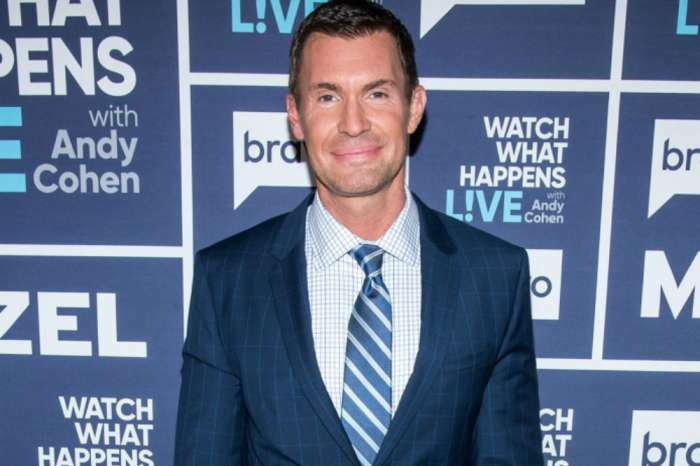 Flipping Out star Jeff Lewis has had his fair share of man trouble lately, but it might just be his own fault. Lewis and Gage Edward, his partner of nearly a decade, split in January. And, the new man Lewis started seeing after the split recently dumped him after just three dates, but Edward has zero sympathy for ex. 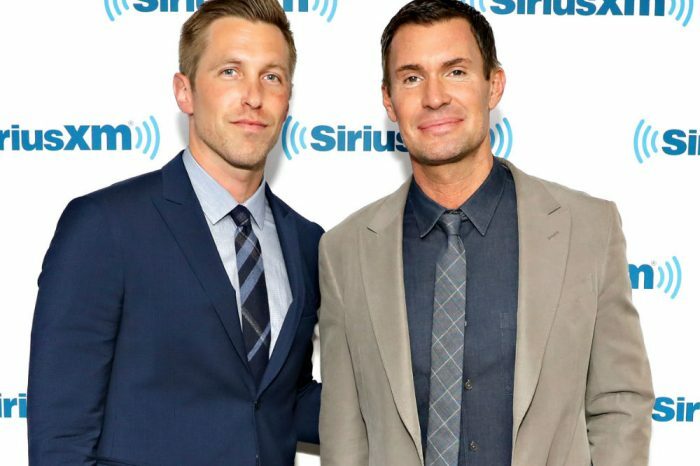 Last week, Lewis revealed during an episode of his Sirius XM radio show Jeff Lewis Live that his rebound dumped him after just three dates because Lewis talked about their romance on his show. Lewis revealed that “the chiropractor” broke up with him because he kept sharing details with fans, even though he had asked Lewis to keep the romantic and sexual details private. According to Page Six, Lewis and the chiropractor got into an argument after he read a story online about Lewis discussing their dates. The unnamed man told Lewis that he felt that trust had been broken. Lewis says he can’t discuss things first before talking about them on the radio because it feels like a dress rehearsal. Many of Lewis’ fans gave him messages of love and support after his latest breakup. But, insiders say that Edward believes Lewis needs to grow up. The insider added that Lewis is clearly dating just to make Edward jealous, but it isn’t working. Lewis spilled all of the details about his split from Edward, saying that Edward burned down their house and broke up their family, but he later retracted that statement. The former partners share a 2-year-old daughter named Monroe. 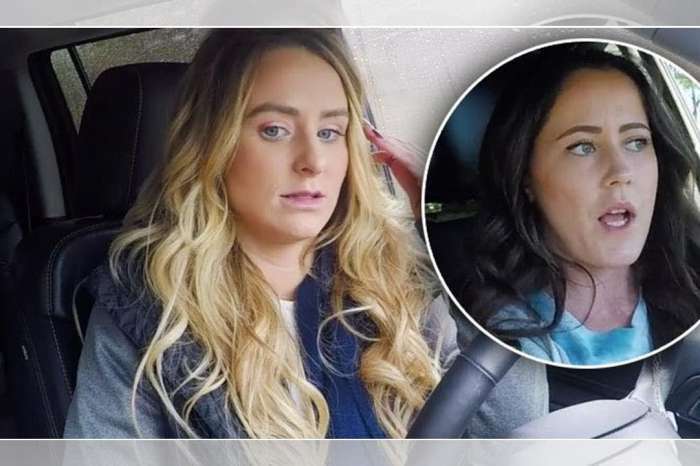 Insiders say the former couple has been able to successfully co-parent, but at first, Lewis was trying to use Monroe as a “pawn in his game.” However, Edward quickly shut that down. 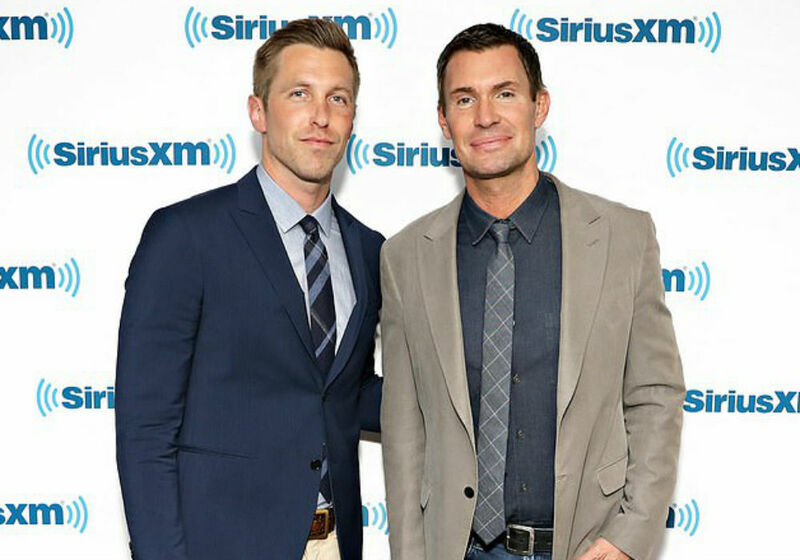 Jeff Lewis Live airs daily on Sirius XM channel Radio Andy.